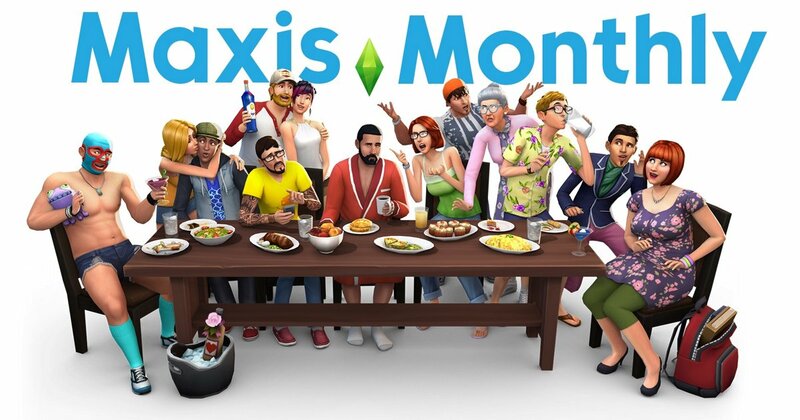 SimGuruKate Confirms That The Next Maxis Monthly Will be The 4th February 2019! SimGuruKate over at Twitter announced that the next Maxis Monthly Livestream will be held on 4th February 2019 at 11 AM PT! What’s special about this Maxis Monthly is that it falls on the day that The Sims was first released back in 2000. So this Maxis Monthly Livestream will be focusing on the 19th Anniversary of The Sims. Yes, The Sims is celebrating its 19th Anniversary! The Livestream will be held by SimGuruNinja, SimGuruLyndsay and SimGuruMorgan while also being accompanied by SimGuruKate herself. Let’s hope this Livestream brings some new 19th Anniversary goodies for The Sims 4, The Sims Mobile or even The Sims Freeplay. If not we are excited to take a trip down memory line and look back on how far The Sims has come! Previous ArticleOrigin Weekly Sale: The Sims 4 Luxury Party Stuff Is 50% Off!Next ArticleThe Sims 19th Anniversary Sale: Save Up To 50% Off On All The Sims 4 Games!